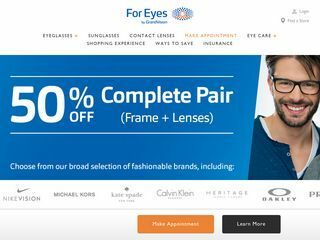 For Eyes Optical Co. – Online eyewear retailer with stores located in several states and Washington DC. Eye exams, eyeglasses, contact lenses, sports eyewear and protective glasses available. 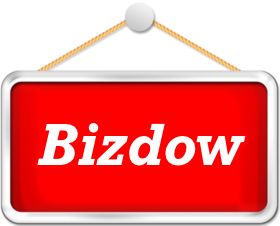 – Online eyewear retailer with stores located in several states and Washington DC. Eye exams, eyeglasses, contact lenses, sports eyewear and protective glasses available.